You need to book the safari in advance. You need to choose the right safari gate to make your trip convenient and enjoyable. You will find two safaris a day, one at 6.00 am or 6.30 am in the morning and the second at 2.30 pm or 3.00 pm in the afternoon. The time varies depending on whether you travel in summer or wintertime. You can also book a full-day safari if you have the budget for the same. The tariff will vary depending on whether you choose a zone or core gate. Make gate bookings depending on the latest information you receive on tiger sightings. Check sightings of the last couple of days and the tiger sighting index of a particular gate on wildlife specific apps. Booking all the gates will not help because each gate is separated by some considerable distance. You should book hotels in advance to avoid the last-minute rush. Reserve rooms at one of the Tadoba National Park resorts depending on the gate you book. The distance between the gates varies from 20 to 140 km. Therefore, book hotels or resorts for an enjoyable and comfortable safari experience. We recommend that you make all room bookings in advance because accommodations are limited around the tiger reserve. If you wait for the last moment, you may not get rooms and have to stay in the neighboring towns, which are 25-30 km away. Present the safari voucher at the gate. You need to show them at the predefined time. Make sure that the voucher includes the names of the people traveling in the jeep or Gypsy. Hand over the voucher and original identification proofs at the gate. The names in the ID must match with those included in the voucher. Before the safari starts, the assigned guide will get the permit and driver for the safari trip approved by the forest department. Make sure that you reach the gate with your group at least 30 minutes before the prescribed time. 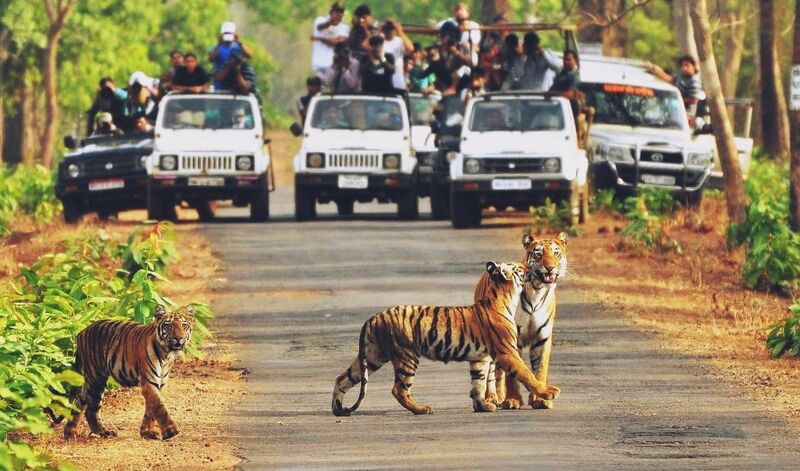 Reaching early has some benefits because you will travel in the first few vehicles offeringan excellent view of tigers, leopards, sloth bears, spotted deer, nilgai, and more. Take clear photographs of tigers if you are lucky. 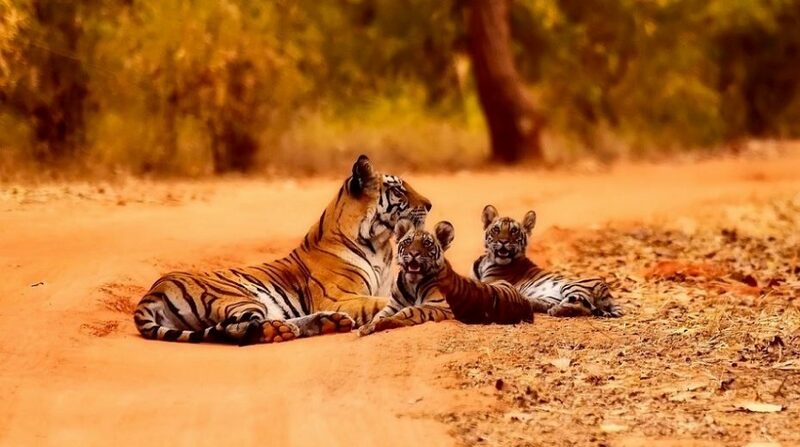 Consider these ideas if you are traveling to Tadoba Tiger Reserve for the first time. Make your stay safe, enjoyable, and exciting without any hassles.